The way to the park will take you through the small villages and beautiful sceneries of the southern part of Mauritius which is said to have kept its authentic atmosphere of "Old Mauritius". The Crocodile Park is located on the south part of Mauritius in the village of “Rivière des Anguilles”. 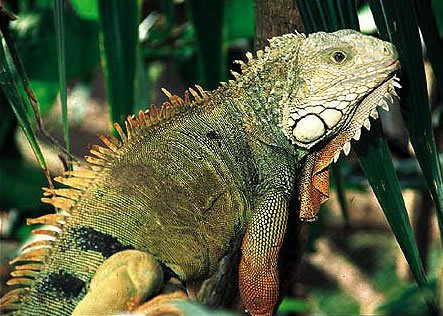 The reserve is set amidst an amazing tropical rainforest which is home to various species of animals and reptiles. The main attractions of the park are its residents the 1000 individuals of Nile Crocodiles and the largest captive group of Giant Aldabra Tortoises of the world. 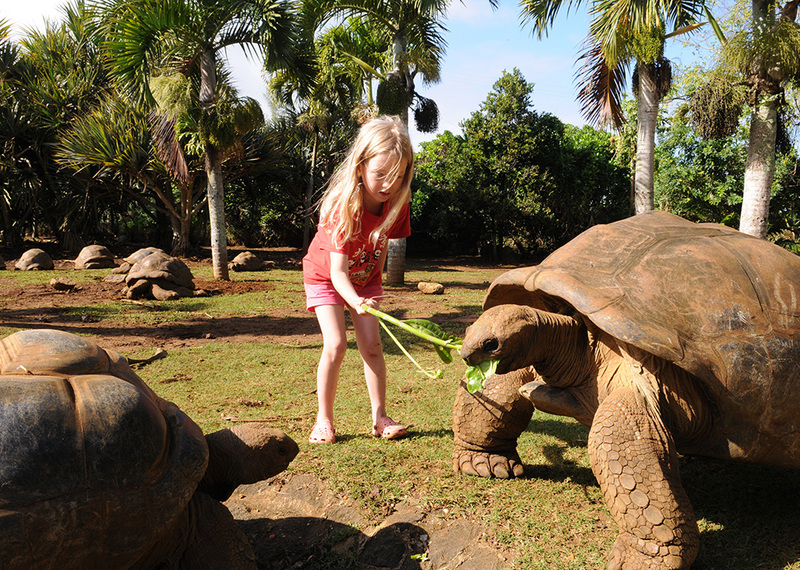 We can find two species among the tortoises of the park namely the Seychelles Aldabra and the Madagascar Radiata. 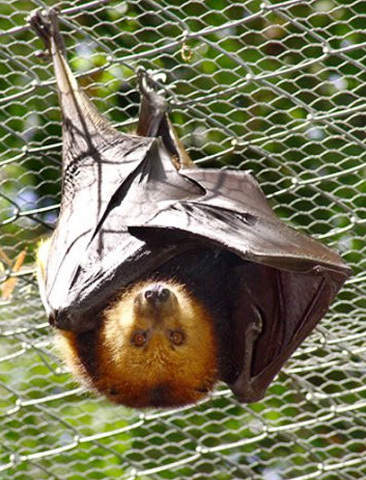 Other animal species that lives in the park are the long tailed macaque, deers, , flying fox bats which are the only native mammals of the Mascarene islands, iguanas, skinks, geckos, wild pigs, mongoose and also domestic animals as the thick tailed sheep, goats and donkeys. 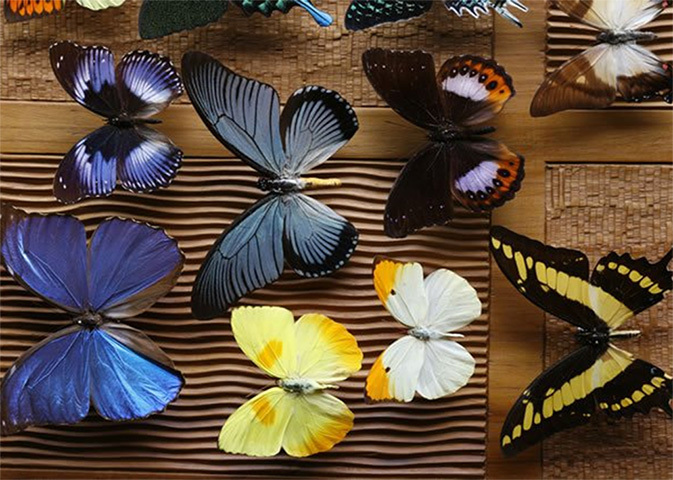 The world’s largest collection of butterflies and insects from over the world is also found here. The collection is one of the most captivating in the world and counts about 23,000 species. 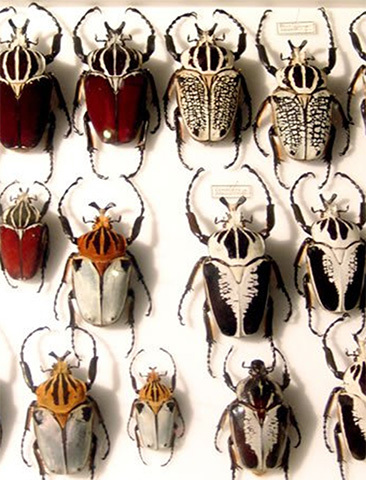 You may visit the displays of them and meet up with Mr. Jacques Siedlecki who has taken more than thirty years to collect all the specimen of the insectarium. For children we made a special game area next to the giant tortoises where they can play and enjoy safely. The park pride itself to have the latest fossil exhibition called "100 million years under the sea". 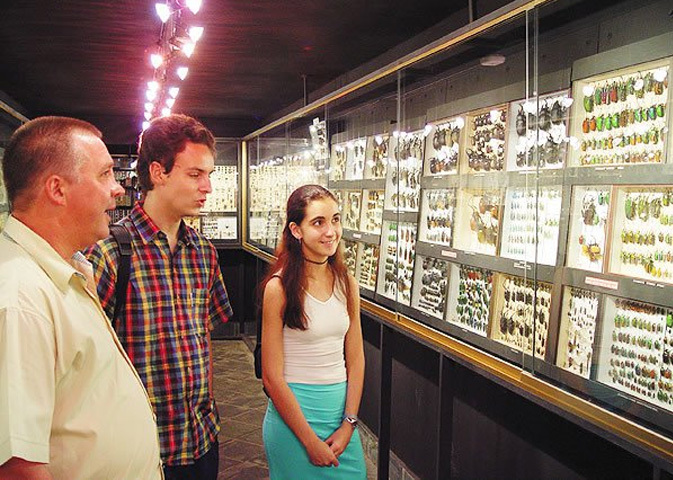 Hundreds of ammonites’ fossils (extinct group of marine mollusk) brought from Madagascar are displayed there. The Restaurant - "Le Crocodile Affamé"
The restaurant “Hungry Crocodile” welcomes you for a succulent lunch. A selection of local Mauritian dishes can be chosen “A La carte”. For those who want to taste crocodile meat you can chose one of the dishes made by the chef. At the shop you can purchase goods made from crocodile leather and other locally made handicrafts and souvenirs. Call (230) 696 6000 to begin your discoveries.